It’s important to know where your website visitors come from. No matter whether they visit your career site or your job advertisements. If the visitors come from abroad, this may not bring you any applicants. These clicks from foreign countries only lead to clicks on the job advertisement, but not to actual applications. The same is true for clicks from the wrong region. Check the following key performance indicators to find out where your candidate journey can be optimized. 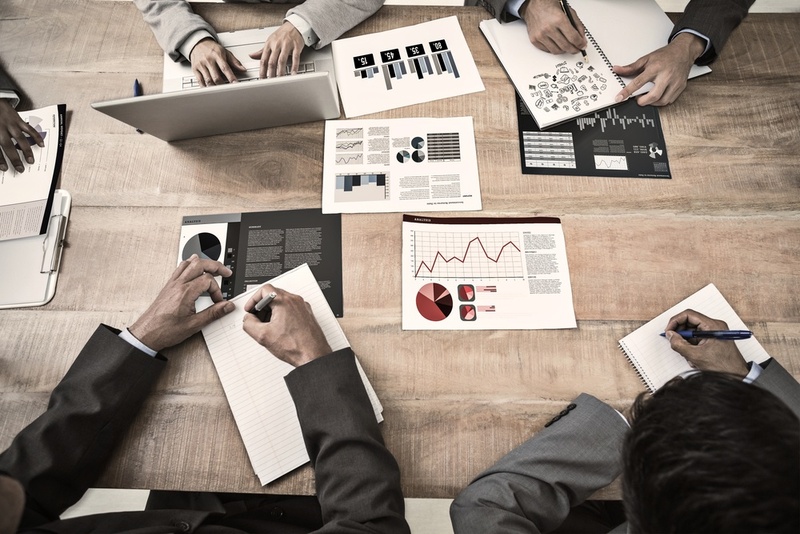 Over the past few years, the recruitment marketer’s activities have changed fundamentally. Previously, the recruitment marketer’s task was of an administrative nature. Due to the intensifying reduction of unemployment, the resulting fiercer competition and digitalization, his tasks have changed in such a way that today’s recruiter rather takes on a marketing role. 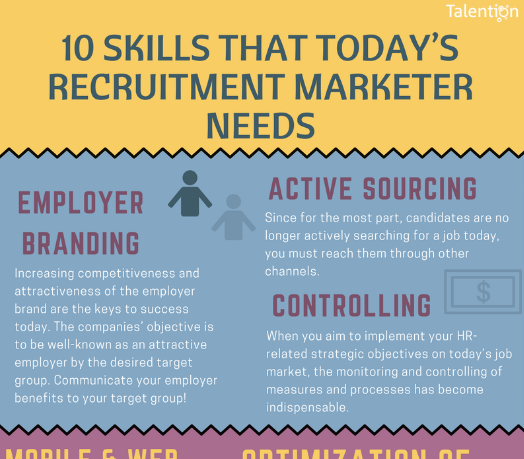 Learn in this infographic, which 10 skills the recruitment marketer of today needs. 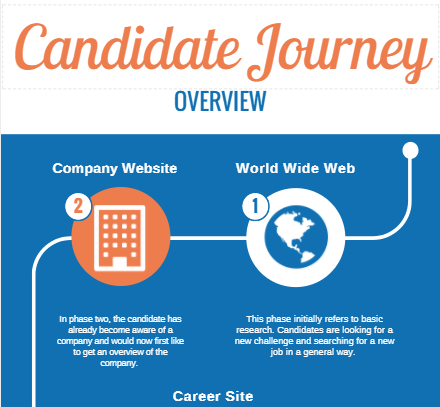 The candidate journey is the path candidates take when they apply for a job with a company. On this journey, candidates experience several points of contact and develop an individual perception of the process. We have clearly summarized the candidate journey in an infographic.